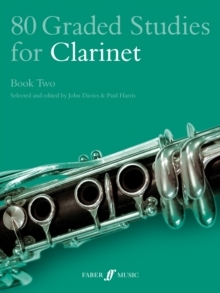 80 Graded Studies for Clarinet Book Two is a direct continuation of the first and is designed to take young players to an intermediate level. 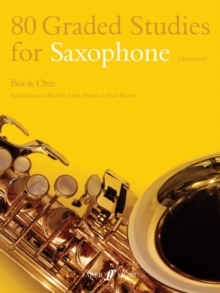 It concentrates on a number of techniques such as tone quality, dynamics, intonation, articulation, finger technique and playing in character. 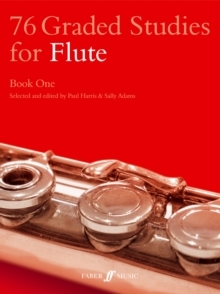 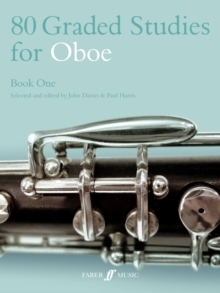 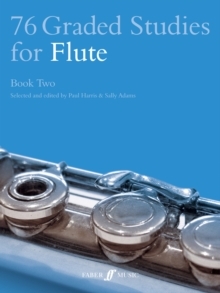 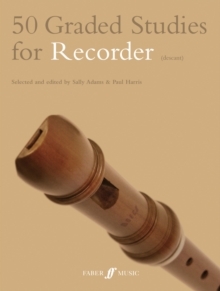 The wide variety of styles covered by the book fosters a musical understanding in the young clarinetist. 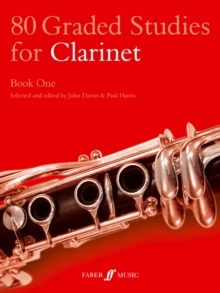 Studies are an established part of every instrumentalist's training.